Welcome to the Aldeburgh Past & Present website which started publishing in January 2014. 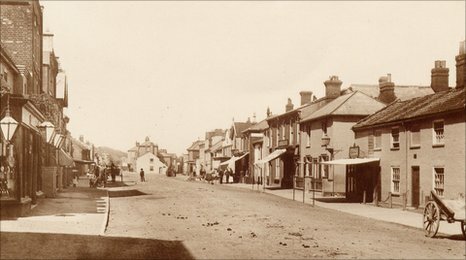 Our aim is to grow this site with lots of information about Aldeburgh today, as well as Aldeburgh of yesteryear, including old postcard views, family photographs, memories etc. Over time we will add information of value to those researching ancestors who lived in the Aldeburgh area, including parish register entries, census transcriptions, probate records etc. Aldeburgh Past & Present is a registered one-place study.